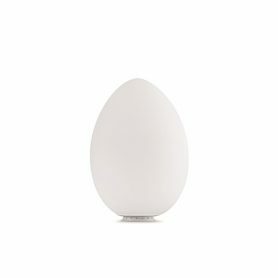 Uovo di FontanaArte is a fascinating table lamp designed by Ben Swildens. 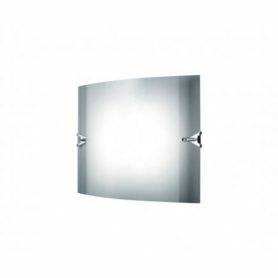 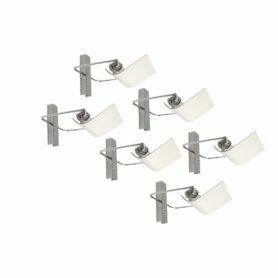 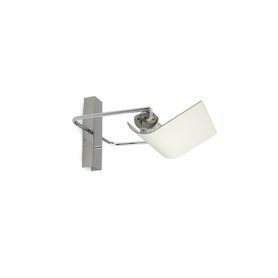 Its essential shape makes it harmonious and light, perfect for furnishing your home with a minimal style and illuminating any room with warm and enveloping light. 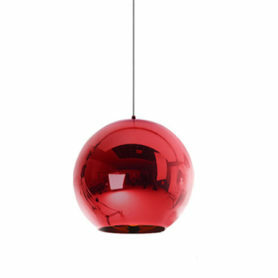 FontanaArte is an Italian company founded in Milan in 1932 by Luigi Fontana and Giò Ponti, specialized in glass processing. 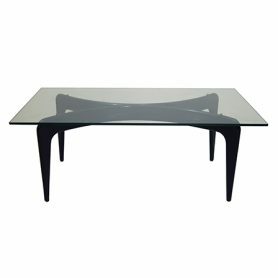 Coffee table by FontanaArte is an elegant 50s vintage wood and crystal coffee table designed by the famous designer Gio Ponti. 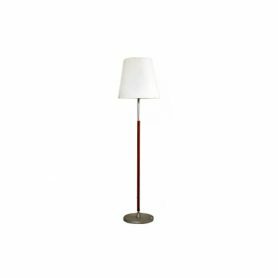 FontanaArte is a Made in Italy company founded in 1932 by Luigi Fontana and Gio Ponti that produces lighting and design furniture. 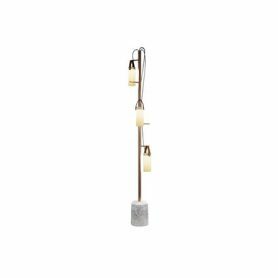 FontanaArte’s floor lamp is a design lighting element with a 50s style. 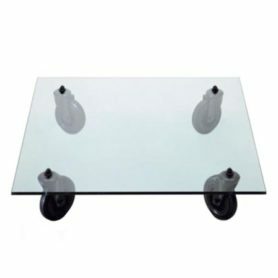 FontanaArte is a Milanese company founded by Luigi Fontana and Giò Ponti, active in the processing of glass and in the realization of furnishing accessories.